Today marks my first day as a full-time blogger. In good fashion, it seems fitting to share some more big news with you on this day! First, have you noticed some changes on the blog today? LCK has gotten a major MAKEOVER. Jim, from my J Louis Technology team, and I have been hard at work (mostly him) making the new site amazing, easy to navigate, and just perfect for all of YOU! New look. New layout. Same trusted recipes! Now… remember a few weeks back on my two year blog anniversary I announced that I was leaving my teaching job to blog full-time? For the past number months I’ve been secretly planning a project and It’s finally ready for me to talk about! This year… I’ll be writing my first COOKBOOK. Not an e-cookbook, you guys! 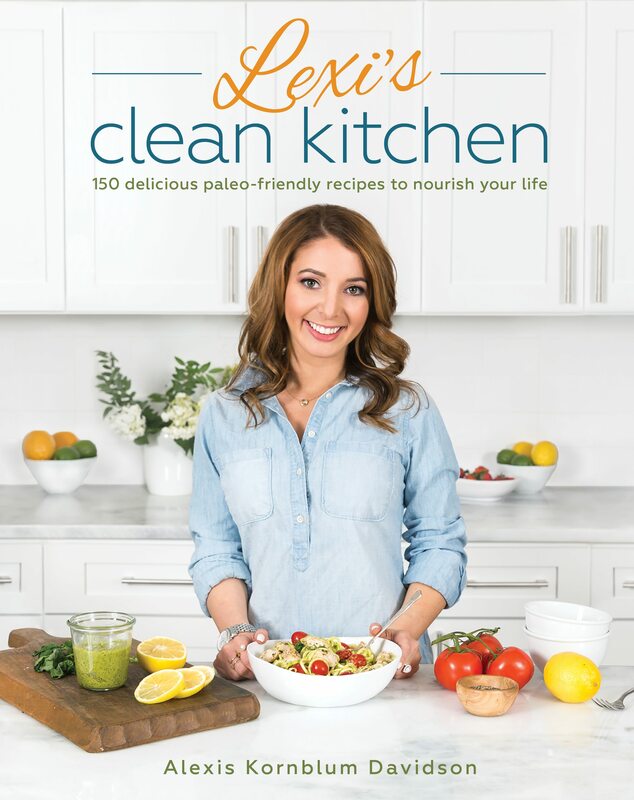 A real deal printed book, with my publisher, full of resources, recipes, recipe variations, and so much more! I am jumping with joy that I can finally include all of you in the book process details. After all, it’s thanks to your support that this is all happening! 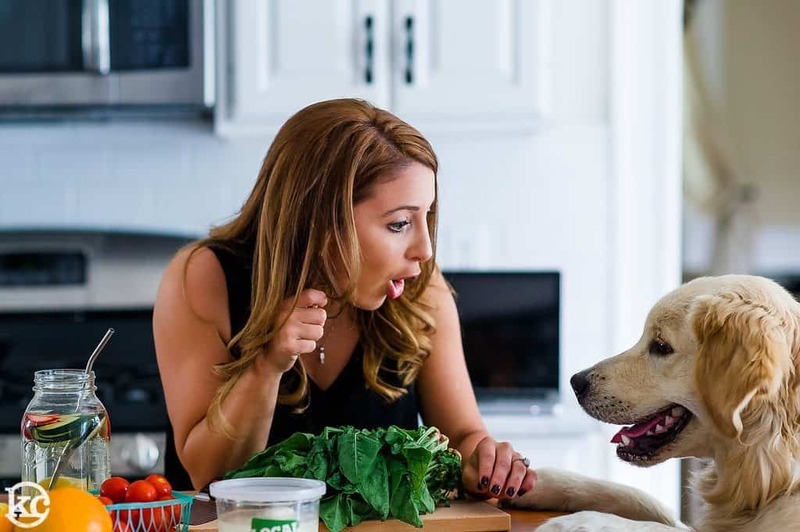 ✔︎ The book will have recipes for everything! Breakfast, Lunch, Dinner, Dessert, Condiments, Breads, Soups, and so on. Simple to prepare, kid-friendly, kitchen-tested, and just down right good-for-you recipes. ✔︎ This book won’t be your ordinary cookbook! It will be made up of base recipes with tons and tons of variations to go with them! Why? I want you to have a recipe you trust, that you can easily adapt to satisfy the different wants and needs of you and everyone you know! For example: One muffin recipe, with 4 different simply delicious flavor variations, or one cake recipe, different flavor variations. You get the gist! ✔︎ Each recipe will have big beautiful photographs to go along with it. ✔︎ The book will be on shelves everywhere around November 2016 and will be available for pre-order soon enough! ✔︎ The entire book is due in May AKA I’m going to be a busy busy busy person the next several months, but don’t worry, I’ll still be posting recipes on here! ✔︎ You’ll see tons of sneak peeks along the way on all of my social channels! I am so beyond humbled by this opportunity. 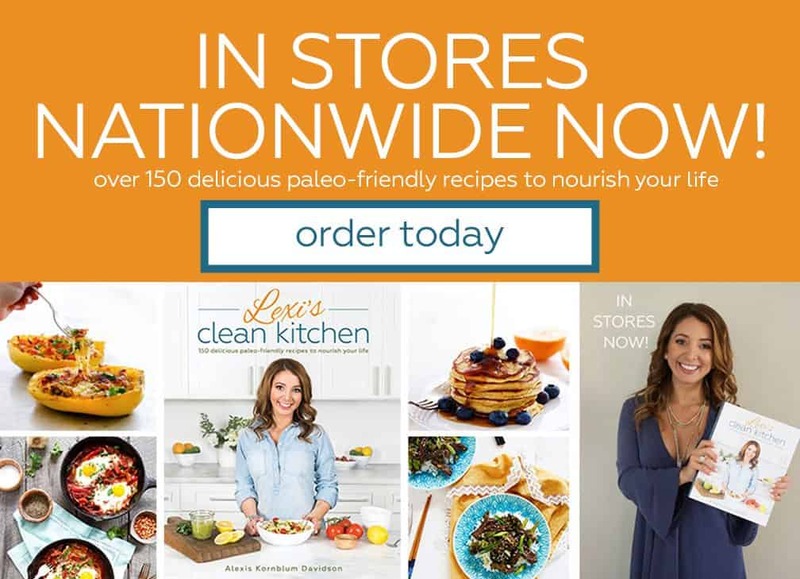 I am so excited to bring you a cookbook that I know you are going to absolutely love. Thank you for your constant support. 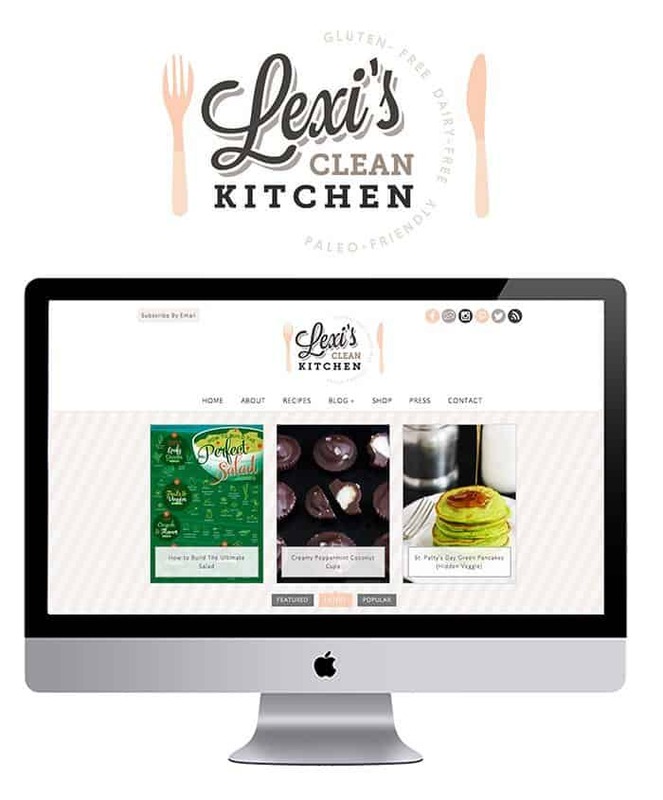 Stay tuned for all of the updates, details, and opportunities to be involved in the Lexi’s Clean Kitchen Cookbook process! I cannot wait to share with you what will be going into this book. I am so proud of where it is headed already! Don’t forget to sign up to be in the know for exclusive content, book details, and more! You even get a free eBook with 10 awesome recipes when you do! SOOOOOOOOOOOOOOOOO excited for you!!! It’s going to be so good. EEEK!! Congratulations, this is so exciting!!!! Congratulation! The site looks amazing! – Love, Anna! Congrats! What an amazing journey the next few months are going to be!! 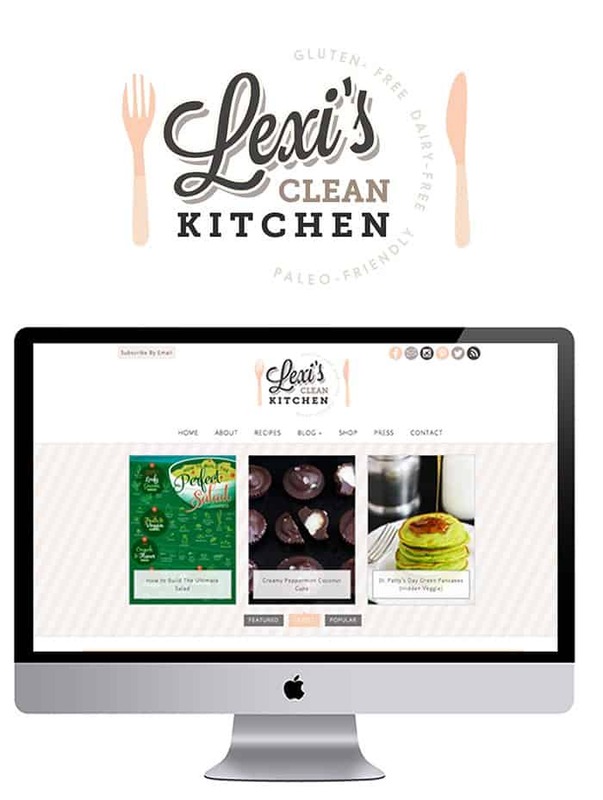 Lexi, I love the clean look of the new site, and CONGRATS on the book deal!! Super exciting! Congrats! Looking forward to checking it out! Congratulations!!! What fantastic news. Can’t wait to buy the book!! Congrats girl! That’s absolutely amazing! And love the idea behind the book – so awesome! this is amazing Lexi! Stoked for you! Congratulations! So very exciting and I love the new look! 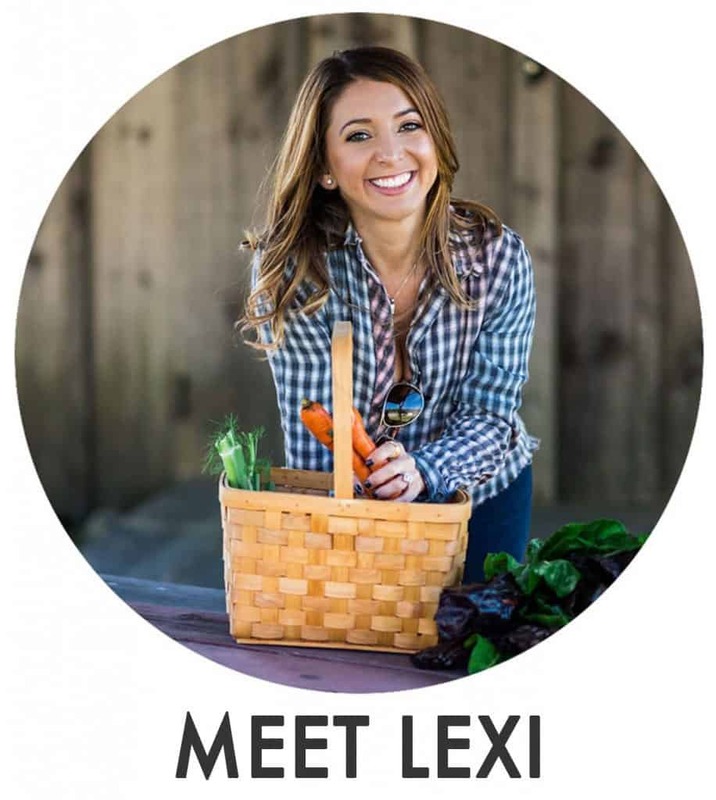 That’s wonderful, Lexi!! Congrats on the book deal! I really love the new clean and elegant look of your site! How exciting! Congratulations, and your website looks amazing!! Congratulations!!! Can’t wait for the cookbook to come out. Congrats Lexi! I’ve been following you for awhile now and am glad you’re living your dream! I’m excited for your actual hard copy cookbook as I’m one to open up a good “book” as opposed to e-books. (Call me old school…lol) Keep up the great work! I can’t wait on your COOKBOOK!!! Am so excited for you. Congratulations!!! Congrats on all your wonderful news! The sight is really nice! I can’t wait for more great recipes. Congratulations on your new cookbook! Congratulations Lexi! I’m so happy for you! I prefer hard copy cookbooks, so I’m very excited and can’t wait! Awesome!!! Can’t wait to get the cookbook! I’m new to your site. Very happy I found it:) congrats!! !